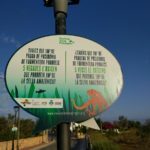 In Med-O-Med, we want to welcome the new sustainable initiative “Save Posidonia-Green Bubble”, an important initiaitive which, in a short time, has globally managed to raise awareness on the need to preserve the posidonia oceanica in the island of Formentera, and in the Mediterranean as a whole. 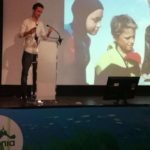 The project includes raising wareness, education, and crowdfunding actions, as well as a platform to support the multicultural platform supporting a multicultural community of ambassadors of the posidonia oceanica. This platform gathers scientists, professionals on the field, celebrities and the general population. 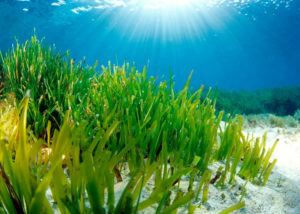 The posidonia oceanica’s meadows cover 7,650 hectares of Formentera’s seabed, which makes it one of the longest and best preserved of the Mediteranean. 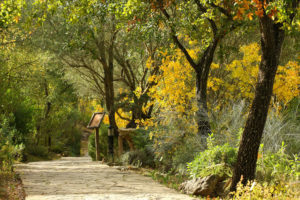 Due to its singularity, UNESCO recognizes the natural park ses Salines, in Ibiza and Formentera (Spain), as a world heritage site in 1999. 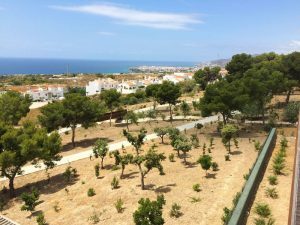 Among its meadows, the Spanish National Research Council (CSIC) discovered one member whose length was 8 km and which was more than 100,0000 years old. This makes it the oldest living being on Earth. 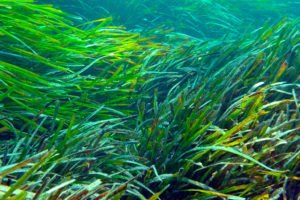 Posidonia grows better in clean waters, and its presence is an indicator of the lack of contamination. It is not a coincidence that this species is growing in Formentera’s transparent blue waters. In fact, this clean water is a consequence of the posidonia’s work, generating oxygen, absorbing carbon dioxide and filtering its sediments. As a starting point, the provincial government and Blue Bubble World designed and launched a website under the motto “one action global effect”, as an international platform supporting the development of conservation projects and actions. Our collaborator Bluebubbleworld has designed the website and promoted actions to raise funds among companies, celebrities and the general population. 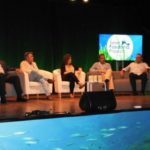 For instance, the Festival Save Posidonia, which took place in October 2017, served as a meeting point for the professionals and activists worried for a suatainable development and the respect for the environment, that organized different activities and workshops. The initiative was a great success among the general public. With regard to other engaging actions, it is noticeable the campaign “Sponsor one meter of posidonia”, presented in FITUR (the International Tourism Fair) in 2018. 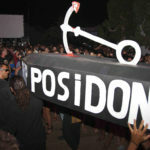 This campaign was launched through its webstie, through a platform of friends of the posidonia, Posidonia wall, a micro-patronage website which displays the contributions received, encouraging participation and networking. 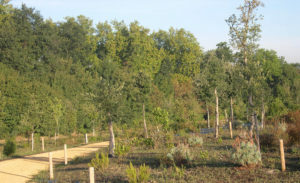 This entry was posted in Cultural and Landscape Heritage, Education and raising awareness, News, Sustainable Development. Bookmark the permalink.